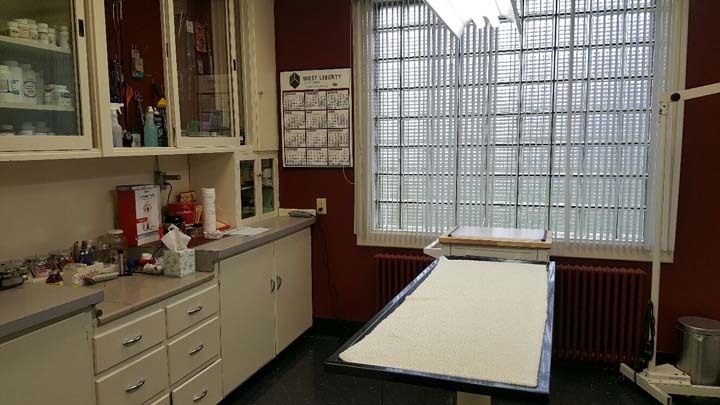 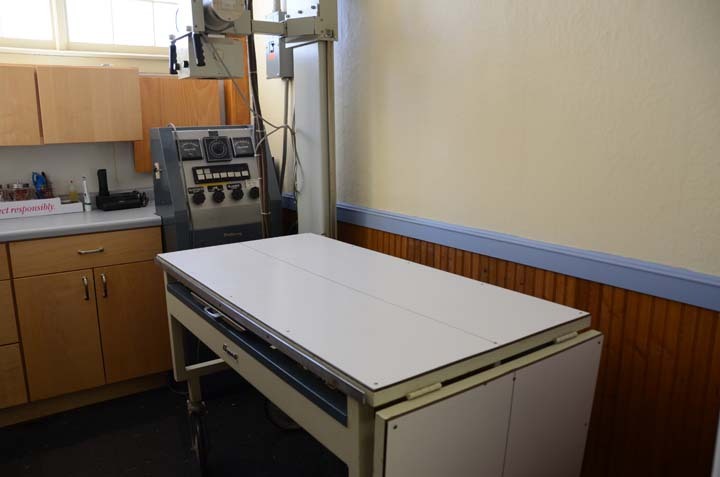 The West Liberty Veterinary Clinic, in West Liberty, IA, has been providing quality veterinary care to West Liberty, Atalissa, Nichols, Iowa City, Muscatine and surrounding areas since 1919. 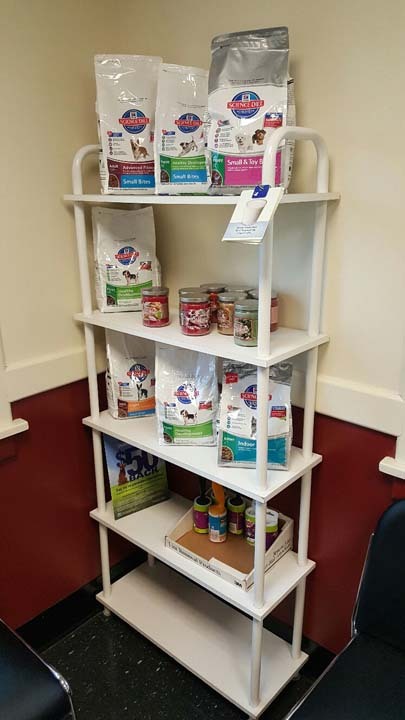 We have been family owned and operated through out our history and we strive to treat you and your pets as family. 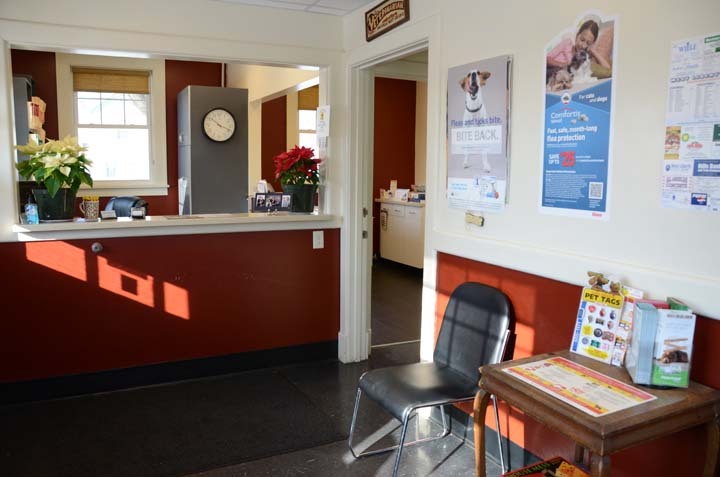 We provide basic surgeries, such as spaying and neutering, wellness exams, dentistry, vaccinations and more. 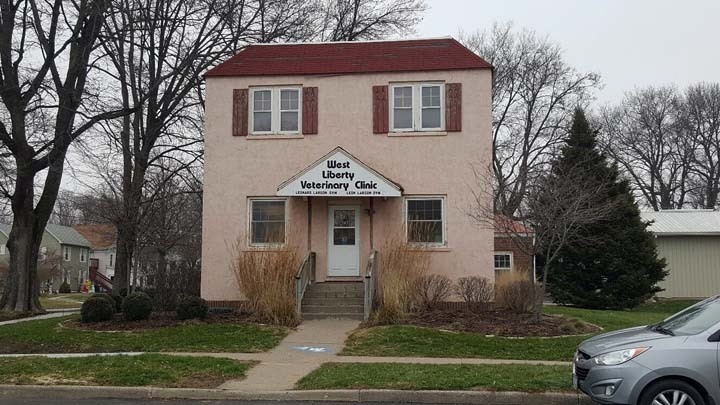 For all your large and small animal veterinary needs, contact the West Liberty Veterinary Clinic! 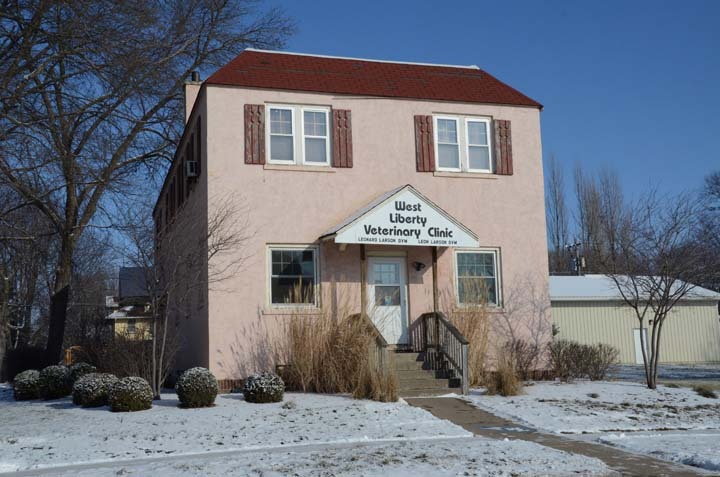 Established in 1919. 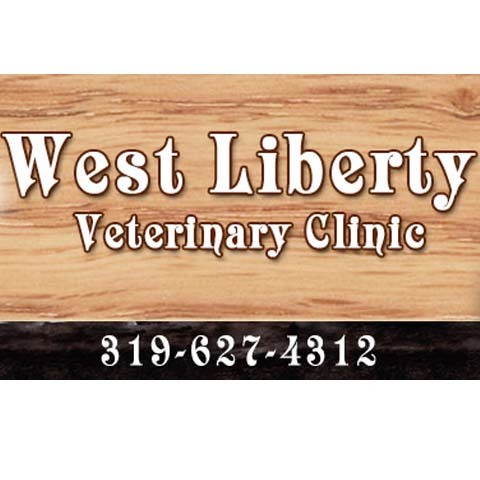 West Liberty Veterinary Clinic is proud to serve our local area which includes West Branch, Iowa City, Muscatine, West Liberty, Atalissa, and Nichols. 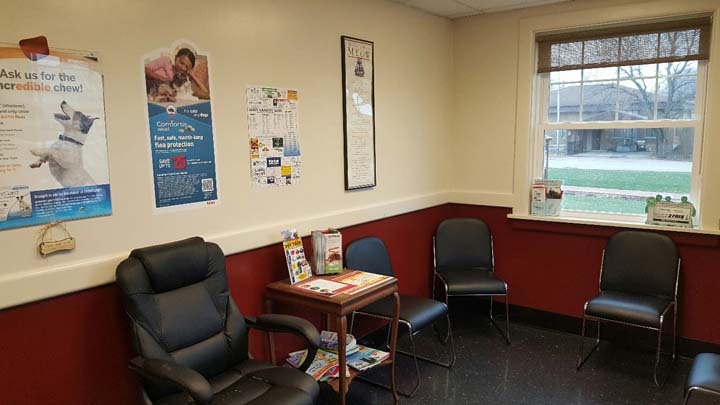 We specialize in Wellness Exams, Vaccinations, Spay and Neuter Surgeries, Heart Worm Testing and Prevention, Flea and Tick Control, and Emergency Care since 1919.